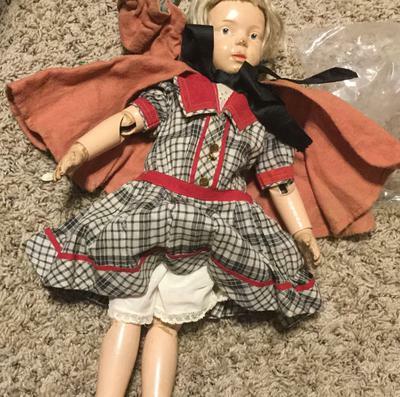 Well, we were cleaning a home we had bought ( the lady was a hoarder) we came across several dolls. It’s is wooden. Any ideas on what type it is, and possibly the year. Jillene, you will need to offer up more information. Are there any markings like manufacturer, how tall is she, ETC.